(TORONTO) – Advanced performance from a next generation powertrain meets the intelligent refinement of a fully-equipped luxury sedan. 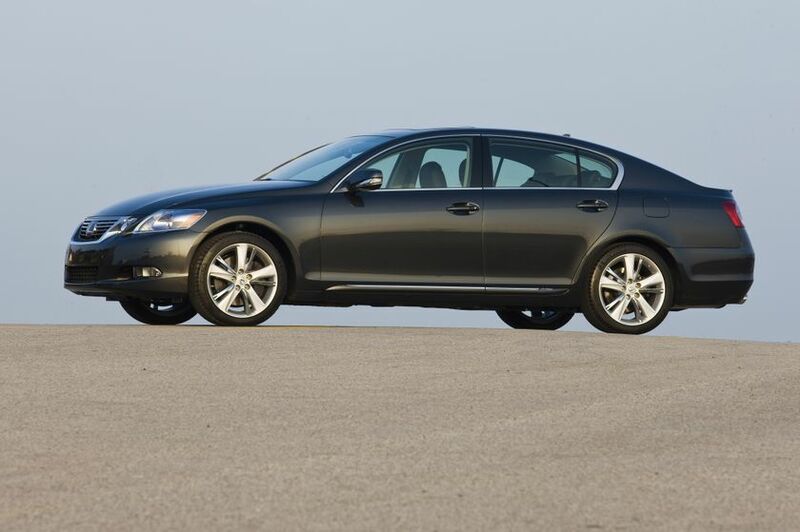 For 2010, the Lexus GS 450h performance hybrid luxury sedan receives upgraded systems and more luxury than ever, making the revolutionary hybrid even more exhilarating. High performance Mark Levinson audio system. 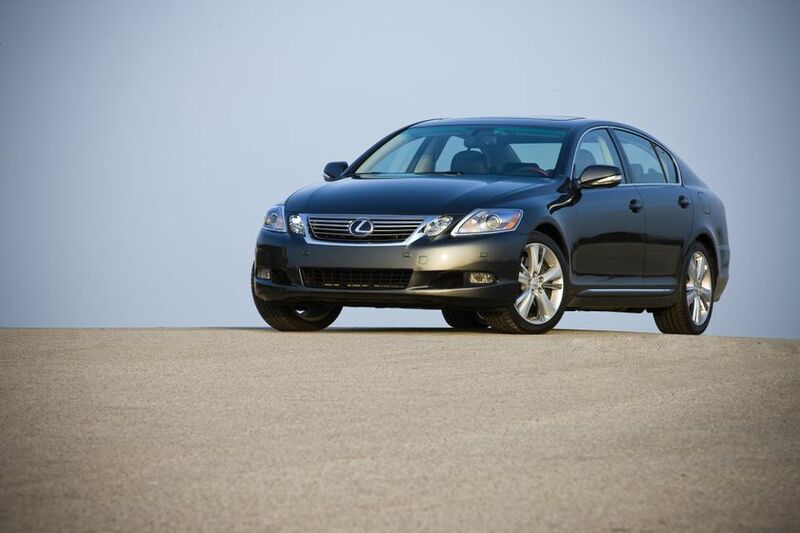 The 2010 Lexus GS 450h is built around the Lexus Hybrid Drive. This performance vehicle has as its heart a 3.5L V6 with lightweight aluminum alloy block and a full suite of Lexus engine management technologies, coupled to an electronically controlled continuously variable transmission with sequential multi-mode shifter and snow mode. Together, these deliver 339 net horsepower for remarkably smooth and confident acceleration and peak torque of 267 lb-ft, making the rear wheel drive GS hybrid a thrill to drive. The Lexus Hybrid Drive achieves a combined city/highway fuel efficiency of just 8.2L/100km and a Tier 2 Bin 3 emissions rating, and contributes to the GS hybrid’s quiet cabin. 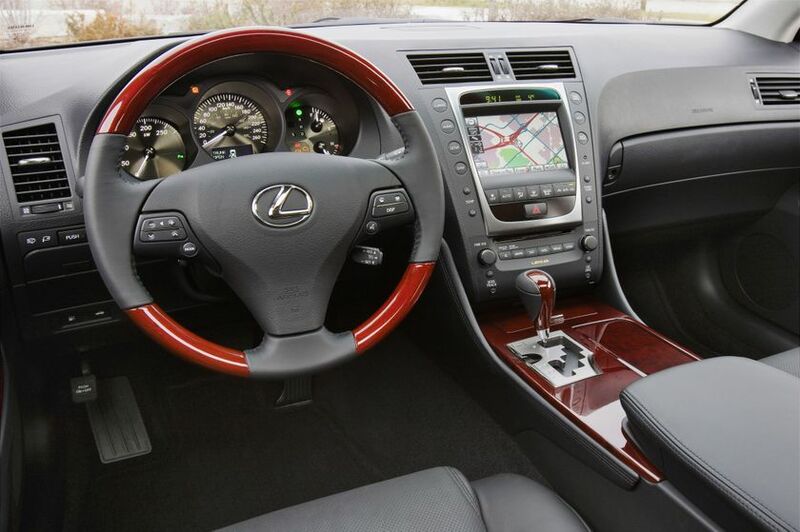 The GS 450h features a full suite of Lexus handling and control technologies as standard. These include the state of the art Vehicle Dynamics Integrated Management System tuned to the vehicle’s hybrid performance profile, plus Vehicle Stability Control, Traction Control and Hill-Start Assist Control. The GS 450h features highly responsive electric power steering, enhanced with a variable gear ratio steering system for peak performance at any speed. Maximum traction comes from the vehicle’s impressive P245/40R18 performance summer radials. Ventilated disc brakes at all four corners manage heat build-up during extreme braking conditions, and are backstopped by the Lexus Antilock Braking System with Brake Assist and Electronic Brake-Force Distribution. The GS hybrid is further equipped with the Lexus integrated regenerative braking system, which captures energy that would normally be wasted as heat and uses it to recharge the hybrid drive’s battery. The GS hybrid’s Safety systems deliver no compromise protection, from 10 air bags (dual stage driver and front passenger air bags; front and rear seat mounted side air bags; driver and front passenger knee air bags; front and rear / side curtain air bags) to the Lexus Active Front Headrests with Whiplash Protection, to front seat belt pre-tensioners, force limiters, and front and rear anchor height adjusters. Every GS 450h also carries an onboard first aid kit and tool kit, and is fitted with an anti-theft system with engine immobilizer. Power rear window sun shade. The 2010 Lexus GS hybrid is on sale at Lexus dealers across Canada now, with a Manufacturers Suggested Retail Price starting at $71,900.